From time to time, Ken Rutkowski on Business Rockstars Minutes discusses an opportunity, an opening in the market that is going on right now and that represents an opportunity for fast-moving antrepreneurs to step in and seize the day. This is one of those times. 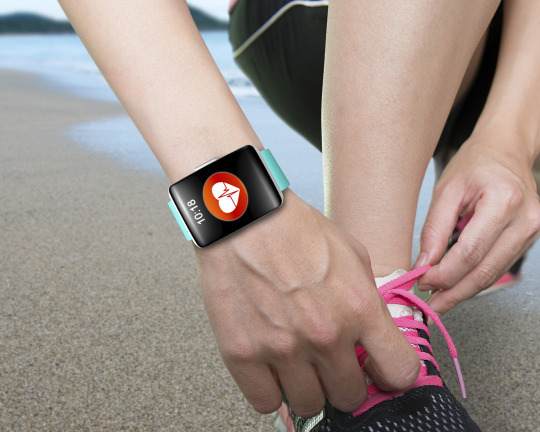 The wearables industry is booming thansk to Apple’s watch and to Fitbit. But the surface has just been scratched. Want to do more with wearables? Take a look to find out more.